We endeavour to decrease our climate impact by continuously improving our resource efficiency. 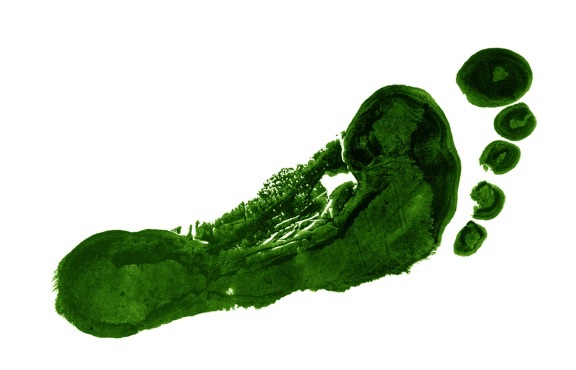 In 2017, we placed even more focus on assessing and reducing our environmental impact by completing a carbon footprinting analysis of our operations in conjunction with experts in the Carbon Trust. By analysing where we have the most impact as a business, we will be able to create an effective climate change strategy to reduce our environmental footprint and optimise our processes. Approximately 75% of food production emissions occur on farm level. In our supply chain, we minimise our carbon footprint by sourcing from farms with environmental improvement programmes in place and we encourage our suppliers to implement sustainable development plans in order to reduce their carbon footprint and save costs. In 2016, our energy management efforts were rewarded with all our stores and our Northern Irish Distribution Centre being certified to the ISO 50001 Energy Management Standard. One year later, we extended this accreditation to our remaining Distribution Centres, newly built stores and our Dublin Head Office, certifying 100% of our properties. By becoming certified to the ISO 50001 Standard, we have demonstrated that our energy management system meets the requirements set by the International Standards Organisation (ISO). This gives our customers, stakeholders, employees and management the confidence that our energy consumption is responsible and continuously improved. Not only is it the right thing to do for the environment, but our efficiency programmes help to reduce energy usage – a saving we can pass on to our customers. Employee training and awareness campaigns ensure we are continuously improving our performance. Our new concept stores are built with sustainability in mind, employing a range of strategies to reduce environmental impact. These include high-performance glass fronted façade to maximise natural daylight entering the building, sensor controlled exterior sun blinds to reduce unwanted heat from the sun, waste heat recovery ventilation systems and LED lighting. 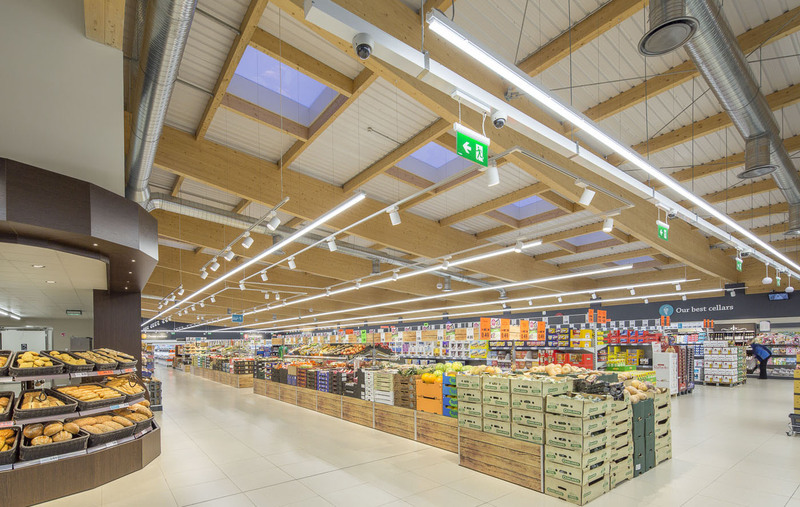 The stores also use more sustainable materials such as timber glulam beams, as well as a high insulation, external cladding. Building Management Systems control the lighting in stores with motion sensors to conserve energy where it is not required. In April 2016, we moved to a new Head Office in Tallaght, Dublin. It was designed to the highest level of sustainability and innovation to achieve a BREEAM ‘Excellent’ rating. In 2017, our Head Office won the Architectural Project of the Year at the Irish Building Design Awards. Over the past number of years we have phased out the use of R22 as our main refrigerant and replaced it with a more environmentally friendly R404A, and most recently R134A refrigerant. Our meat and poultry cabinets use a natural propane (R290) as the refrigerant – this has a lower global warming effect and zero ozone depletion potential. 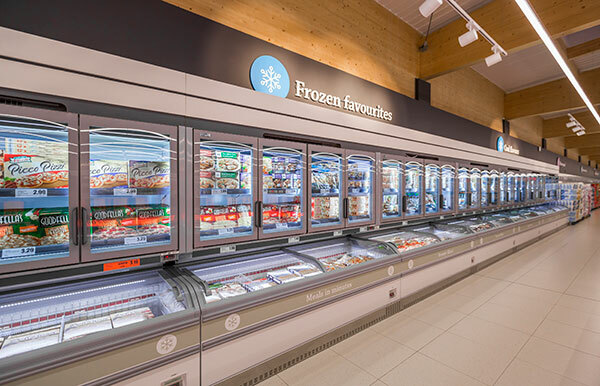 All in-store and warehouse refrigeration units are audited prior to their maintenance due-dates to ensure operational efficiency and minimal leakage. We reduce the energy usage of our units by installing chiller night-blinds, chiller doors on milk cabinets and raising awareness about efficient usage. At Lidl, we pride ourselves on offering freshness and availability to our customers at all times. Our suppliers deliver directly to our regional distribution centres, and stores receive daily orders. We run a just-in-time operating model that keeps store warehouses small and reduces the stock carried by the entire organisation. 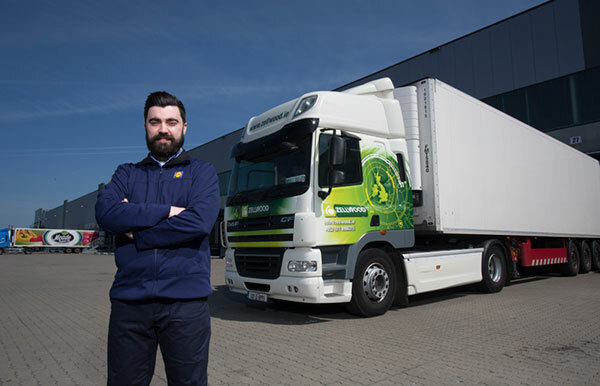 Our delivery structure enables us to guarantee the best possible freshness, even of perishable items, as well as allowing us to organise transportation in the most efficient, and as such, environmentally friendly way. Our teams continuously measure logistical data for store deliveries, ensuring cost effective and efficient pallet planning for distribution. This requires close collaboration with our haulage suppliers. Delivery vehicles back-haul materials to our distribution centres for recycling purposes. Activity is measured by stringent KPI’s to ensure efficient vehicle utilisation and reduced fuel consumption, contributing to a better environment. 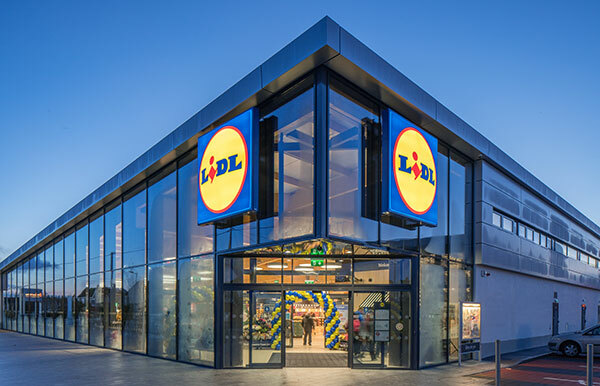 At Lidl, we are proud to boast an award-winning recycling and waste management programme. Our in-store and warehouse waste management concept is integral to our Zero Waste Commitment. We are currently diverting 100% of waste from landfill and are working hard to maintain this. Our Logistics team continue to develop innovative ways of managing our waste streams to ensure we recycle more and reduce general waste. We have set ourselves ambitious targets of decreasing our overall waste – a challenge that will evolve as our organisation grows. Segregation is key to the programme’s success. Our organic waste is anaerobically digested creating energy which goes back onto the grid. 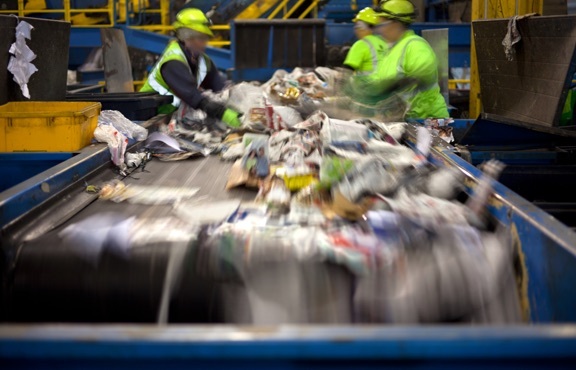 Vast quantities of wood, plastic, cardboard and metal are deployed to recycling depots. We have achieved enormous cost savings in reduced general waste and substantially increased our recycling streams, reducing our environmental impact.